The reason we aren't flashing images in your face repeatedly or showing you a bunch of different layouts for you to pick from, is that we care. 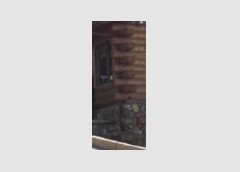 At this stage we are more interested in hearing what type of Log Home you are wanting. A design is a design, we can create any that you see! We want to make sure You don't feel you are stuck with what you see available, and find out first what you Dream of for your new House! Deciding on what you want for you new Log Home. The first step of any Custom or Design process is to determine what you need and how to get it. One of the first things you will need to do is determine who is going to create, modify, or approve your design. As a well established log home builder, Master Log Homes has a design team available, or you can choose to work directly with your own architect. Once you have determined the who, you of course need to decide on the what. Log Homes, as with any new home, come with varied options for you to choose from. You will also need to decide on the look of your home. Some of these options are listed below. These are merely some of the more common types that are done, and you are not in any way limited to only these. If you have an idea in mind please feel free to use the Contact Us page to let us know what you are wanting. 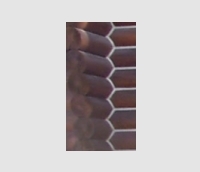 The first stage of the design process is the logs. 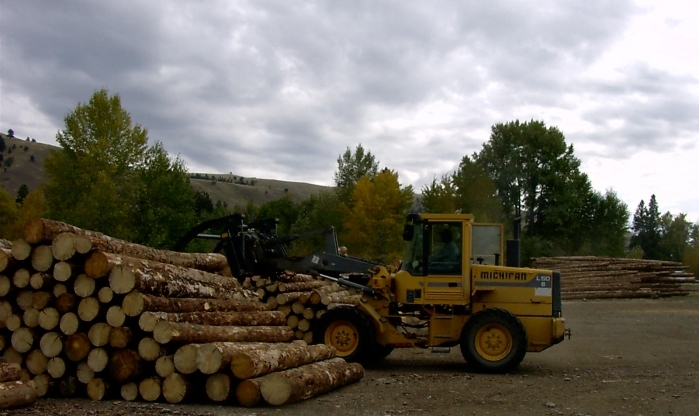 All of our Log Cabins start the same, with Montana's finest standing dead Lodgepole pine Logs. 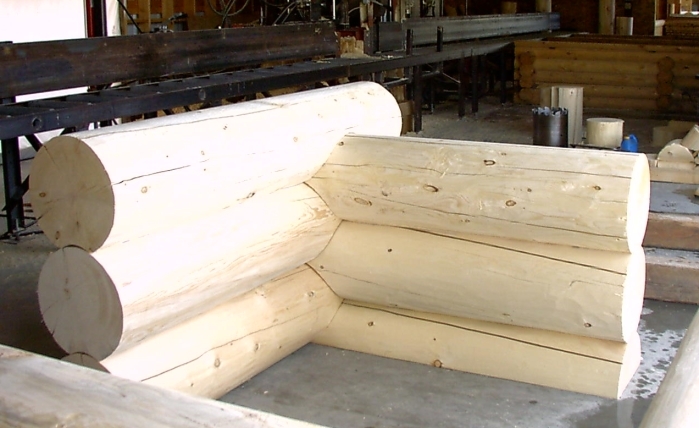 Since Master Log Homes is in the heartland of so many of the best timbers, this works well for us and our customers! The next step in this custom process for your new house is not just deciding what layout you want, but how you want your logs to look. Similar to choosing the color and type of siding for a new home, you need to decide if you wish your new log cabin to have a more rustic appeal with a hand peeled log or a machine done smooth finish. Having decided on the basic look of the logs you are going to need to decide on many details; a couple of these are shown as an example below. There are so many different options, with different combinations, this could be a conversation or discussion you want to have our design team. 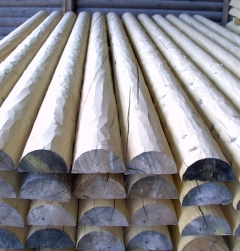 Building your new log home. Here is where our manufacturing department kicks into gear. They will view the design that has been decided on, and then start the building process. 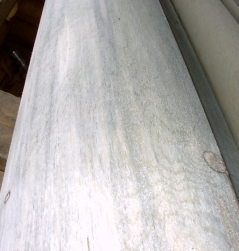 This is also where so many of the details of every job are found and worked out or worked in to the Log Home. We have found that others might wish to avoid the detail work necessary for a successful log home project and pass them on down the line to the builder, we won't! Our design service finds potential problems and resolves them to avoid future construction problems. This insures that our homes are finished products not just works in progress. Shipping your new log home. Here it becomes very simple, you just need to tell us where to send the product, FOB Darby, MT. We can arrange the Freight. You pay the trucking company. All packed up for shipping. Yes, packages are wrapped, but that would make a dull photo! I am sorry, but No, you can't build it here. I know it is beautiful but we just don't have the room on the lot to manufacture our log homes, and have your house on it as well.